Registration is open for an educational seminar for equine enthusiasts and veterinarians, followed by a horse auction at Auburn University’s College of Veterinary Medicine. The event is set for Saturday, Nov. 7 at the JT Vaughan Large Animal Teaching Hospital. Admission is free and offers three hours of continuing education credit for veterinarians, pending approval by the Alabama State Board of Veterinary Medical Examiners. “We are excited to host this event for the second year. 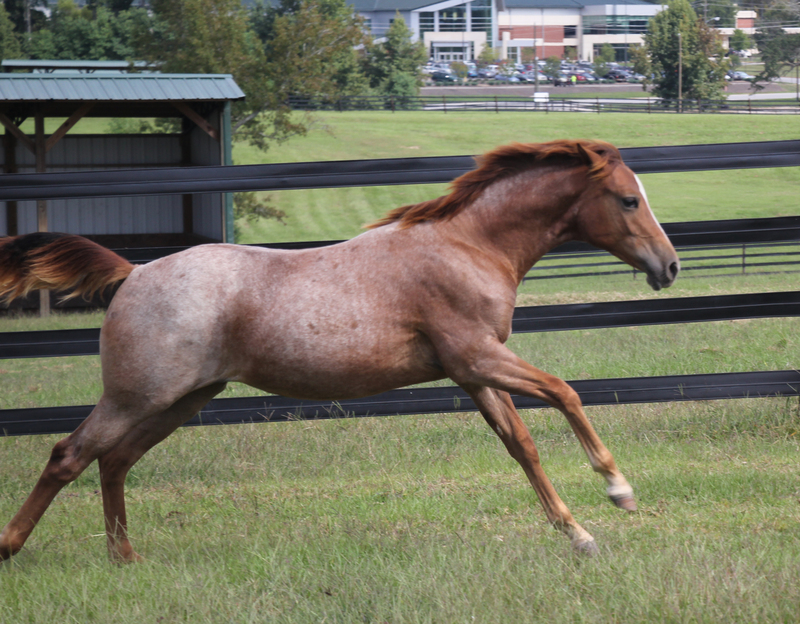 It gives us an opportunity to connect with horse owners and veterinarians as well as highlight our facilities and breeding program at Auburn,” said Dr. Aime Johnson, an associate professor of equine and small animal Theriogenology at the College of Veterinary Medicine. Auburn College Veterinary Medicine equine faculty and staff will provide presentations, focusing on foal health and well-being. The educational event is an annual seminar prepared and hosted by the Department of Clinical Sciences’ Equine Service. The goal is to provide information for horse owners and veterinarians that will enrich their relationship with their horses with care, training and breeding practices. The event also includes an auction for three mares and four weanlings. Anyone wishing to participate in the auction can receive their bidding number at registration, free of charge. Phone-in bids will be permitted if prior arrangements are made. The horses being auctioned are used by the Equine Service to provide clinical experience for students in animal Theriogenology, including reproduction, and caring for the mare and her foal during and after pregnancy. Weanlings auctioned will be available for pickup after Nov.19, once they graduate from their horse handling class through Auburn University Department of Animal Science. To view more information about the event, and to register, click here. 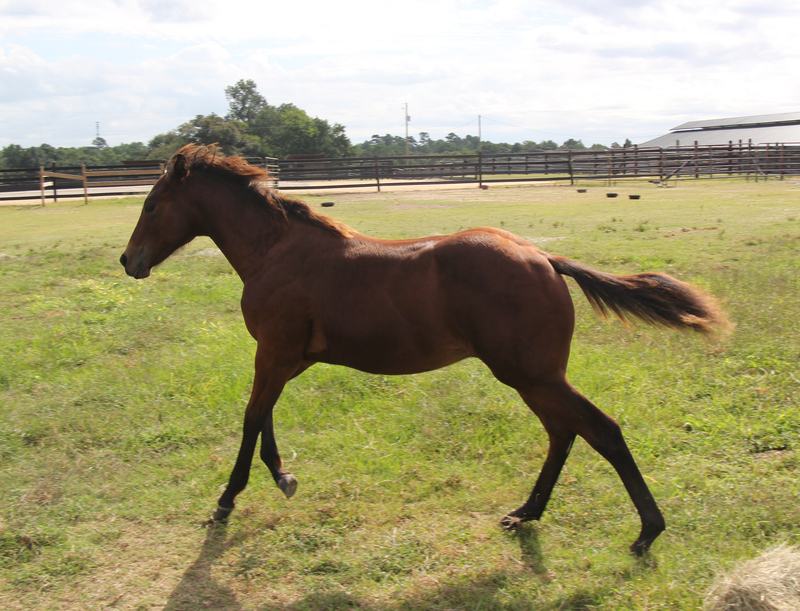 To view the biographies, pedigrees, and photos of the auction horses, click here. View the Event Flier. For questions, concerns, and to arrange a phone bid, please contact Dr. Johnson at 334/844-4490 or akj0001@auburn.edu.